SKU: 9781414313986. 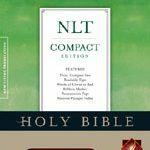 Category: NLT Bibles. 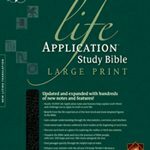 This beautiful large-print Bible features the fruit of the Spirit on the cover to remind you of the great work God is doing in your life. 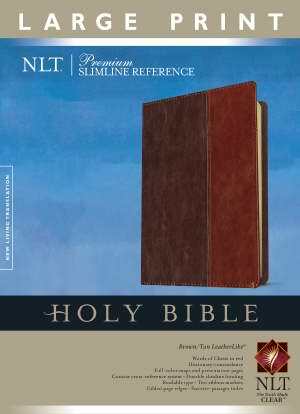 The slim, easy-to-carry size combined with the large-print text makes this Bible great for everyday use. 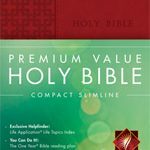 Deluxe features include words of Christ in red and two ribbon markers. 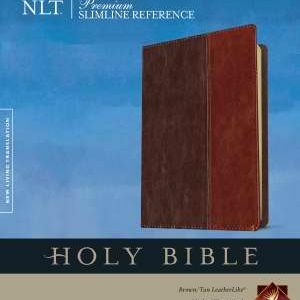 Be the first to review “NLT Premium Slimline Reference Large Print Bible-Brown/Tan TuTone Bible” Click here to cancel reply.